Frank Michaud and Teresa Toczek at Chimayo Grill Tuesday, Oct. 30, in Dillon. Inside Chimayo Grill Tuesday, Oct. 30, in Dillon. Mahi-Mahi fish tacos at Chimayo Grill Tuesday, Oct. 30, in Dillon. Chimayo Grill Tuesday, Oct. 30, in Dillon. Celebrating 20 years in business this year, the Chimayo Grill in Dillon has been consistently realizing record sales since 2012. Considering the fast-casual Mexican food restaurant was mere days away from closing not too long ago only makes the recent success that much more savory for its owners. 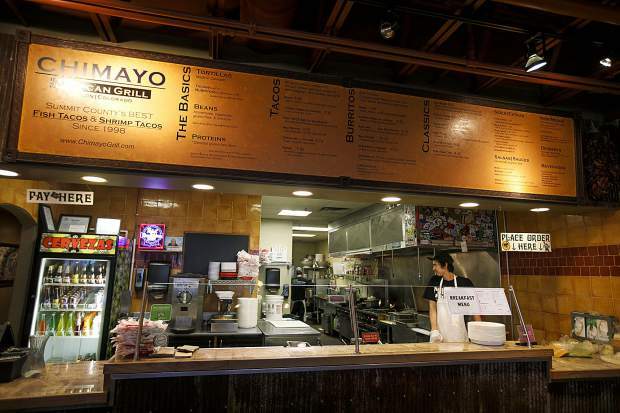 Opened in 1998 at the Dillon Ridge Market, Chimayo Grill remains in the same location where it has held its own beside national chains like Qdoba and Chipotle Mexican Grill. 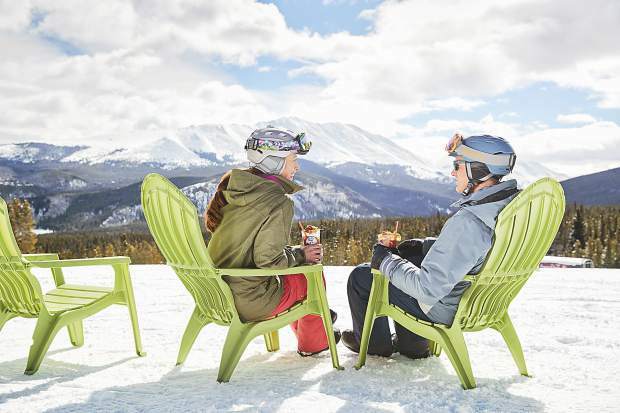 Partners in business and in life, Teresa Toczek and Frank Michaud bought the restaurant named after a specific pepper that can only be grown in Chimayo, New Mexico, thinking the price was right in September 2008. 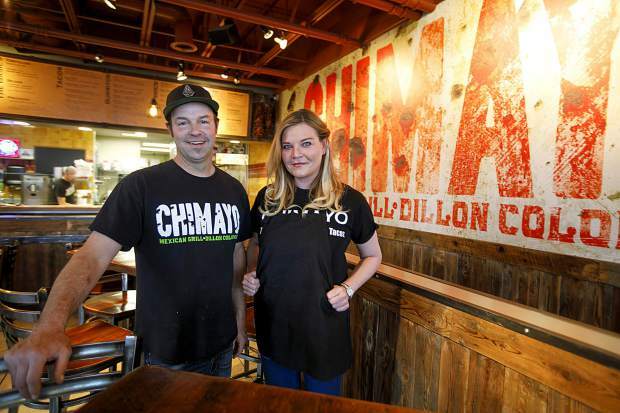 The young couple quickly remodeled the interior and reopened the Chimayo Grill the following month. 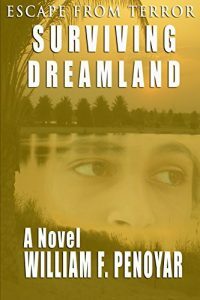 At the time, they had no idea the country was at the front end of the most significant economic downturn since the Great Depression. Early into the endeavor, the couple struggled mightily to keep the business afloat. Toczek and Michaud had worked in restaurants before — as a hostess, assistant kitchen manager and in other roles — but neither had owned their own business before, let alone run a restaurant. The days were long, too. Toczek would head to the restaurant at 5 p.m., just as soon as she got out of her other full-time job, to relieve a worker who had been with Michaud throughout the day. Together she and Michaud would finish off dinner service and close down the restaurant. 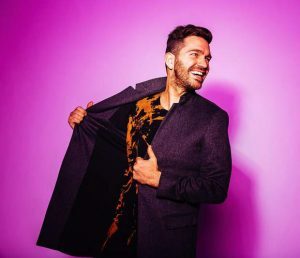 “For four months, we worked every day opening to close,” Michaud added, saying it was a time in his and Toczek’s lives that neither has any interest in repeating. For Toczek, all she could do was wipe away her tears and keep going, she said, even though she and Michaud both knew Chimayo was only days away from having to close its doors for good. 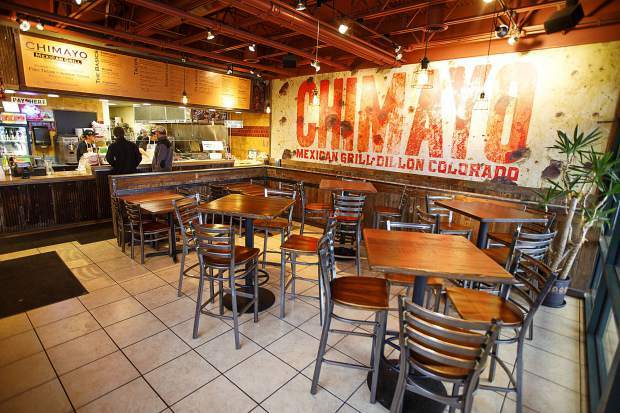 It didn’t help matters when, shortly after Toczek and Michaud bought Chimayo, a Qdoba opened in Dillon less than a third of a mile away from their restaurant. Immediately, Michaud said, Chimayo lost about half of its business. “We had to make changes,” he said as he explained how they responded to the heightened competition. 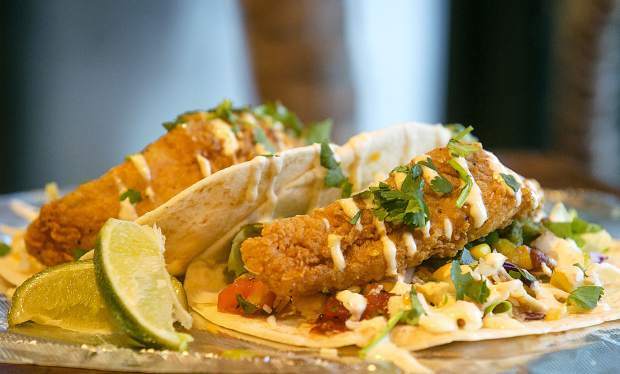 In addition to continuing to put out good food, Chimayo added Baja shrimp tacos and grilled fish to its lineup, which have since become two of the most commonly ordered menu items. 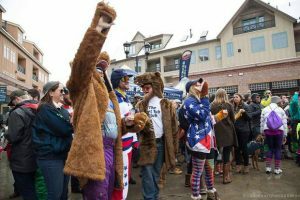 In 2010, Chimayo was at the Taste of Colorado in Denver, which helped the restaurant gain a following with people living on the Front Range, many of whom frequently come up to the mountains for skiing, snowboarding or other outdoor activities. Now, Chimayo employs over a dozen people, most full time, and the owners say they’re on pace to sell more tacos and burritos this year than they ever have before. Since 2012, Chimayo has seen 15-27 percent increases in sales every year, according to Toczek. 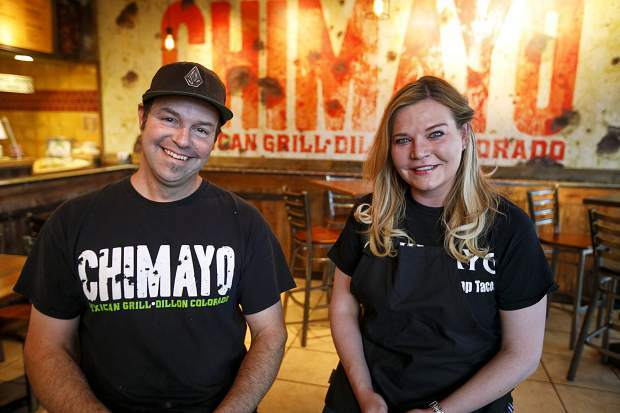 The couple credits their surging sales at Chimayo to the food, strong following with locals and on the Front Range, and good reviews on websites like Google and Yelp. It also helps having a solid crew, nice atmosphere and owners who active in the business, they said. In addition to sit-in dining and to-go orders, Chimayo also does catering, which helps the restaurant stay busy outside the ski season with weddings, graduation parties and other large events in Summit County. Michaud still spends much of his time in the kitchen as Toczek helps with the business and continues to work her full-time job with the town of Frisco. “Right now, it’s very rewarding,” she said of their situation. 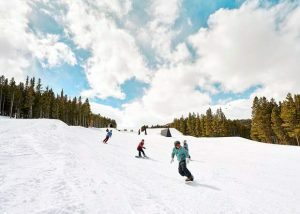 Chimayo is open seven days a week for lunch and dinner. For its next move, the restaurant just started doing a breakfast service, starting at 8 a.m. on Fridays, Saturdays and Sundays, hoping to soon expand it to seven days a week, as well. Maybe later, the couple said, they’ll consider adding a second location or doing some kind franchise deal. For now, however, they’re focused on “keeping the small fire burning” and enjoying how far they’ve come.